• Back by Popular Demand! 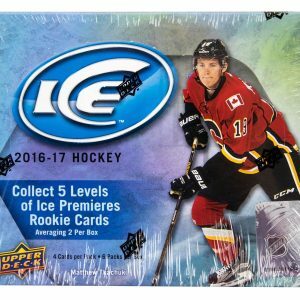 O-Pee-Chee Update cards return, including Silver Border and Gold Border parallels. 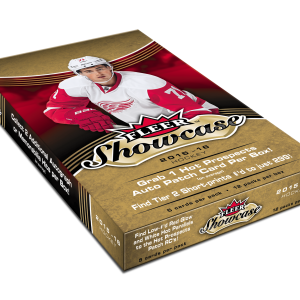 • Collect the entire UD Portraits Rookie set, featuring 50 top-tier rookies. 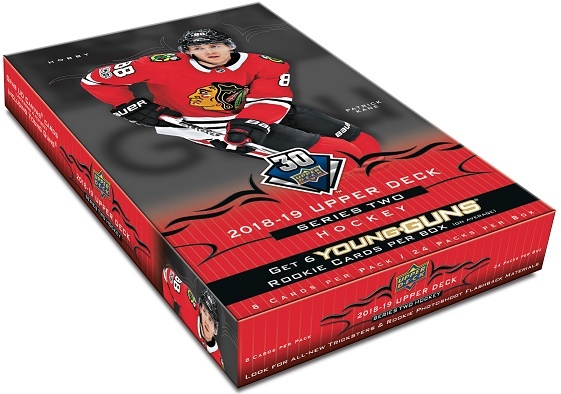 • Complete your 2018-19 Upper Deck set, an epic collectible for any generation.